We're three summer's into the basket bag trend and it just keeps on giving. You'd be forgiven for thinking that since they popped up on the high street three years ago we'd have seen every possible variation of basket bag and shopped them all. And, we kinda have. From super-sized beach totes to tiny cross body baskets in straw, bamboo, wicker and rattan: classic and colourful woven styles embroidered with everything from pom poms to crabs. Yet, without fail I add three (on average) to my wish list every day. As the trend expands further so does my spending. I've even begun using last summers straw bags as bohemian plant holders to justify purchasing another. We have a lot to thank Jane Birkin for. 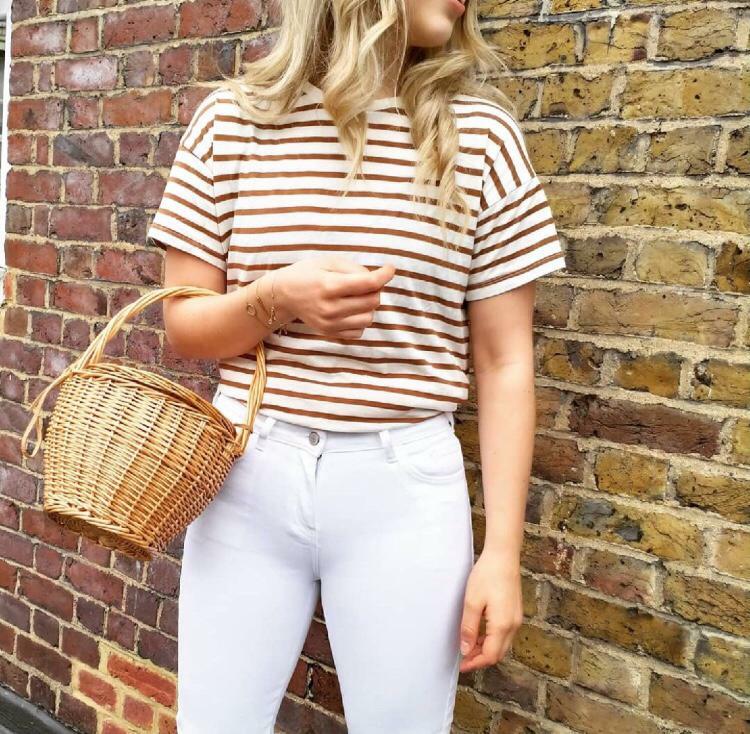 So, whether you're after a straw basket that resembles a picnic basket or simply want a basket-weave to wear all summer long I've broken down an edit of my favourite styles tthat you can easily shop before its too late.